In the previous post about logo styles, we went over brandmark logos—what they are and whether they’re appropriate for your business. This time, let’s take a look at another logo style: Logotypes. Logotypes are basically logos that make use of words, letters, or even numbers. There are two types of logotypes: Wordmarks and Lettermarks. Going in detail, wordmark logos involve using one or several words—that is, the name of the business or the company. The letters used or the word(s) themselves have been stylized. In general, the font styles used here are custom-made for the business by a graphic designer. It can be rare to find a wordmark logo that makes use of generic font styles from Microsoft Office Word. Some of the most popular examples of wordmark logos will include online businesses like eBay and Google. On other hand, lettermark logos only make use of a single letter or abbreviations of the company name. This letter usually represents the first letter(s) of the business or brand name. For example, car manufacturers like Honda and Lexus makes use of their stylized “H” and “L” on their vehicles. Even the logos of broadcasting networks like Cable News Network (CNN) and British Broadcasting Corporation (BBC) are examples of lettermarks. As a startup, it may actually be a good idea to use these styles of logos. Keep in mind that you are still getting the word out about your business. It may actually be easier for people to remember your business name and mention it to their family and friends as opposed to them having to describe how your brandmark logo looks like. People also tend to remember things much easier if it is presented to them in a simple way. And it can be a challenge to find a logo that is simpler than a letter or abbreviation. 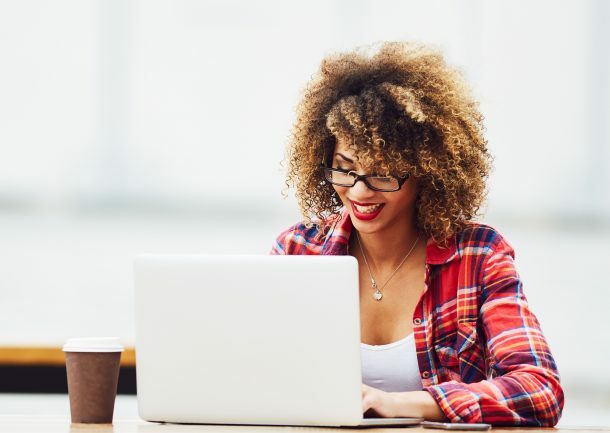 For instance, many people will not be familiar with the company “International Business Machines” but the acronyms IBM will certainly ring a bell. Wordmarks are best when your company name is short and distinctive. For instance, the name Honda and Lexus meets these requirements. They are short and easy to remember, plus they have a sort of uniqueness to them. For businesses with long business names, it is recommended that they stick to using lettermark logos (abbreviations) or brandmarks. Trying to create a wordmark logo with a long business name may end up looking chaotic. To make your wordmark or lettermark logo more effective, ask the help of a graphic designer to help you stylize the letters or fonts to be used because seriously, a wordmark logo that looks like it was designed using Microsoft Office Word will make you look unprofessional. 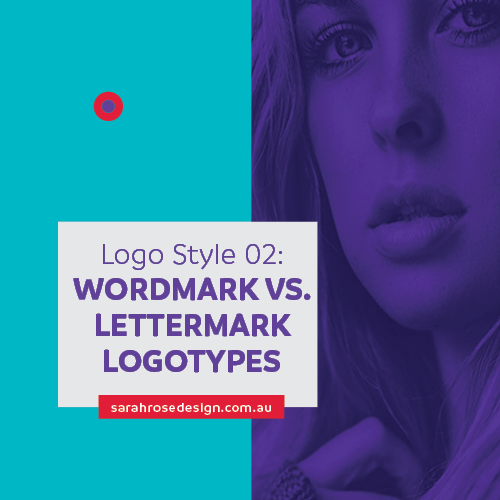 If you think that wordmark and lettermark logos are too “simple” for your business’ image, then you may consider using the third style of logos: the combination mark, which will be discussed in the final part of this series.